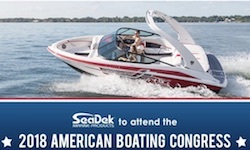 Rockledge, FL (May 8, 2018) - On May 9-11, 2018, SeaDek Marine Products will coalesce with the nation’'s marine industry leaders in Washington, DC, to advocate for policies that directly impact boat builders, dealers, suppliers, accessory manufacturers, and the broad workforce that the industry supports. 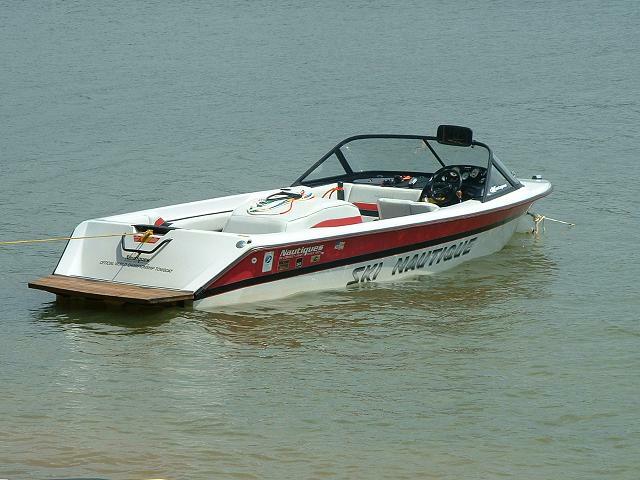 Some of the most pressing issues that will be addressed include trade, workforce development, fishing access, boating safety, and the environment, with the goal of convincing representatives of how impactful the policies that they enact are on the boating industry, which boasts a total annual economic impact of $121.5 billion and employs over 650,000 people. The ABC is the industry’'s most important advocacy event, providing the opportunity to build and strengthen relationships with congressmen and representatives who play a key role in legislation that directly impacts boating in America. The three-day event features keynote speakers, scheduled visits to Capitol Hill, and the opportunity to network with other members of the boating community, with the common goal of ensuring a healthy future for recreational boating. More information can be found at www.nmma.org/government/abc.